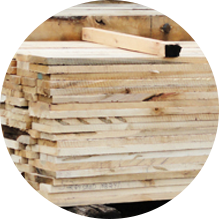 Details: We cut all hardwood species. 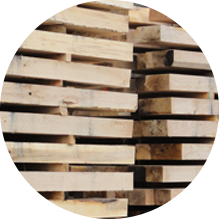 Contact us for current pricing and availability. 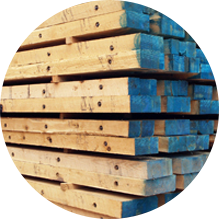 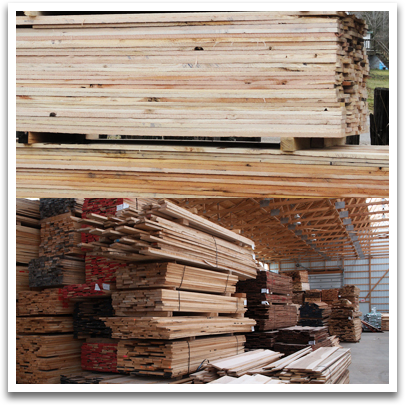 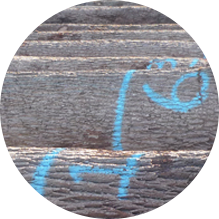 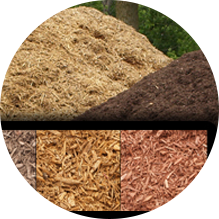 Details: Contact us for current inventory of kiln dried hardwoods, available in many different thicknesses and species. 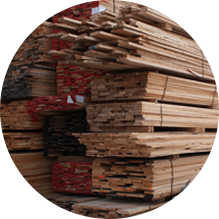 Choose from White Oak, Red Oak, Hard Maple, Soft Maple, Hickory, Cherry, Walnut, Poplar, Basswood and Ash.